When I was a brand-new Christian, I loved hearing about the extraordinary events that happened in the lives of ordinary people like you and me. One of my favorite real-life tales took place in Beatrice, Nebraska. 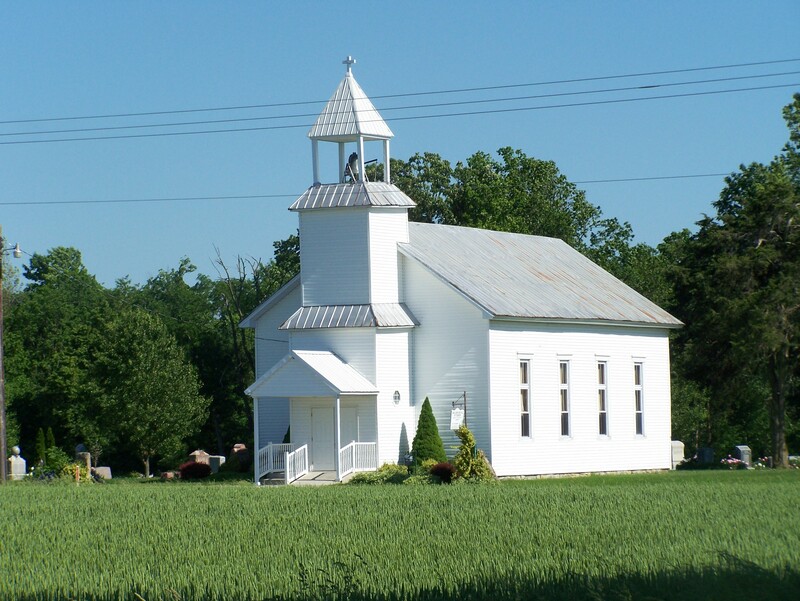 The story begins in a little church called West Side Baptist that was known for its choir. Like clockwork, the choir members practiced at church every Wednesday night at precisely 7:20 P.M. But on March 1, 1950, everyone had an excuse for being late, from the sopranos to the basses. Marilyn Paul, the church pianist, fell asleep after dinner, so she and her mother were late. Ladonna Vandergrift, a high school sophomore, was having trouble with her homework, so she ran behind schedule. Slowed down by car trouble, a married couple that provided transportation for several other members of the choir meant that a whole carload would be delayed. Amazingly, 20 people, including every singer, the choir director, Reverend Walter Klempel and his wife, were all late. And all of them had excellent excuses. At precisely 7:25 P.M., the time when chorus rehearsal should have begun, not one soul was in the choir loft-and that had never happened before. That peculiar night the church furnace ignited a gas leak in the basement of the west Side Baptist Church and the whole building burst into a blaze. The furnace room was right below the choir loft-where the choir should have been singing! The walls collapsed outward while the heavy roof crashed straight down in a deadfall. The blast forced a nearby radio station off the air and shattered windows in surrounding homes. If Marilyn had been the only survivor, she might have assumed that there was nothing uncommon about an after-dinner snooze. (And personally, I’ve never thought car trouble constituted a miraculous turn of events). No high school student in his or her right mind would consider homework the handiwork of God. But on May 1, 1950, if you belonged to the choir at the West Side Baptist Church in Beatrice, Nebraska, the most ordinary excuse became extraordinary evidence of God’s using everyday circumstance to accomplish His will. Perhaps statisticians could calculate the exact odds of all these random events occurring simultaneously, yet it seems safe to say that chances are one in a million that the entire choir would arrive late on the same evening! All these years later, the still-surviving members believe that their ordinary circumstances were an act of God. Perhaps you’ve always assumed that supernatural surprises only happen to old, dead saints. That’s not true! Holy moments take place in everyone’s life-because holy moments are meant to point us to the Holy One. They are God’s way of drawing back the curtains in heaven so that we can see Him moving behind the scenes and moving all the scenes that He’s behind. When unbelievers experience holy moments, it is God’s way of getting their attention too. He’s showing them that he’s in on the act and longs to be Director of all their tomorrows.